Jessie here from Edogg Sugarlips and Princess Buttercup. 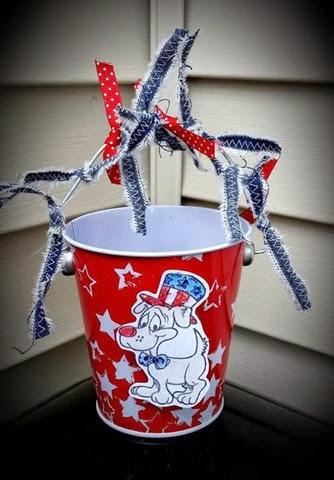 I have a super cool project to share. 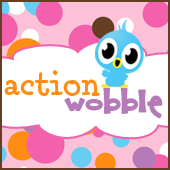 Action Wobble: Catch A Falling Star!